A pirate boat, gigantic water slides and a lagoon-style swimming pool - you won’t know where to start! No need even to go into the sea - the wave pool is right there. 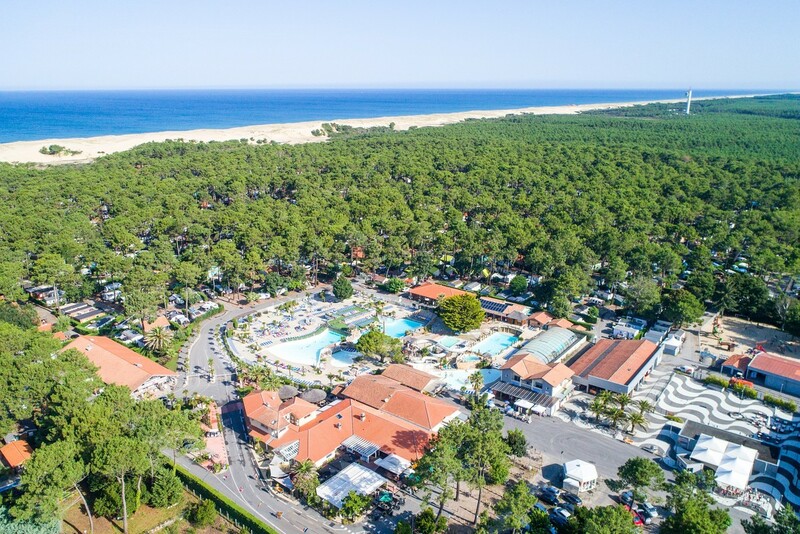 The aquatic area offers you 7 pools: 2 outdoor pools, 1 indoor pool heated to around 28°C , 2 spas, including one heated to around 28°C , 1 wave lagoon , 2 fun paddling pools, one of 180 m², heated to around 28°C , 2 slides, "kamikaze" and "fun", for ages 10 and up , 1 "kids" slide for ages 3 and up Turkish baths, sauna and jacuzzi for an additional cost. 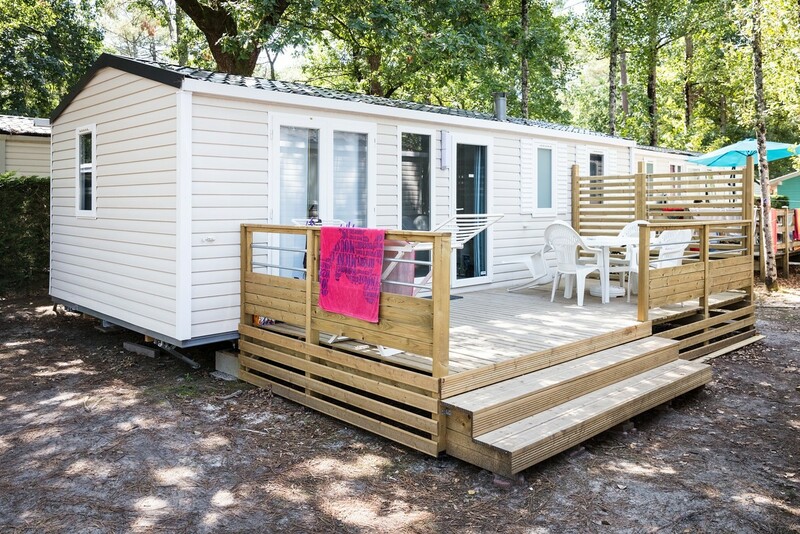 All pools are kept at 25° degrees from the opening of the campsite. 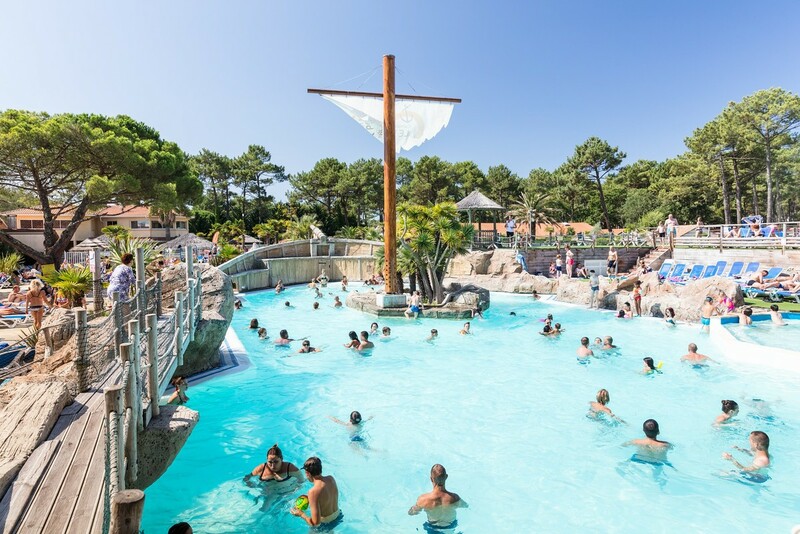 The wave lagoon and slides function every weekend in the low season, and every day in the high season.